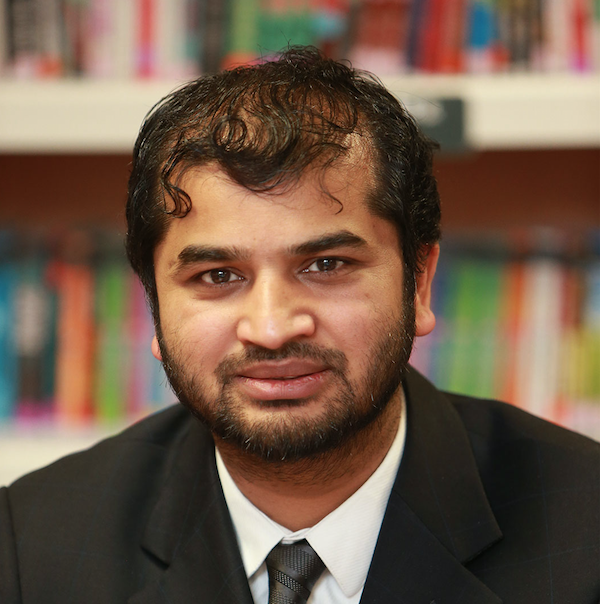 I am delighted to introduce myself as the Principal of London Enterprise Academy – a brand new state funded secondary school which opened in September 2014 in Tower Hamlets. It is my sincere belief that, with the right teaching and care, every pupil can succeed. I am hugely proud to be creating an institution in which pupils will be able to achieve things they didn’t think were possible. Having worked as a senior leader in Newham and previously taught in Bethnal Green Academy and Stepney Green Boys School, I’ve seen what makes a school a happy, engaging and safe place to attend.  I am determined that London Enterprise Academy will help every pupil leave school successful and motivated, ready to take on the challenges of the world. 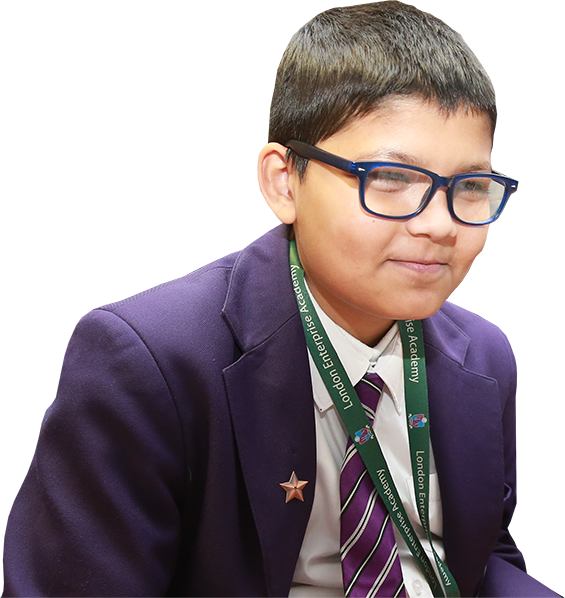 mastering the most important subjects and skills, particularly English, Maths and Science. We aim to encourage our students to become “learners for life” by embedding enterprise skills throughout the curriculum. We embrace technological advancement and innovation to ensure our students have the latest facilities available to make learning exciting, engaging and fun. With smaller classes, your child will receive more personal attention and be less likely to be overwhelmed by the transition to secondary school. We work with professionals and entrepreneurs to provide mentoring to our pupils from a young age to inspire them to become the leaders of tomorrow. We demand high standards from our pupils and staff, with a ‘no excuses’ approach to work and discipline. I believe that school should be a place of joy, discovery, wonder and imagination. 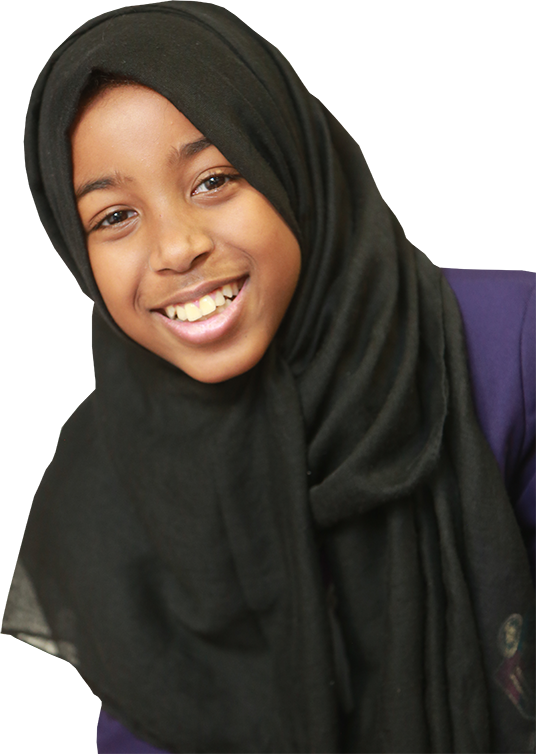 My aim is that every child leaves London Enterprise Academy with excellent exam results, an ability to think deeply, act with kindness and integrity and take responsibility for a fantastic life ahead.